PowerShell has changed the way Windows systems/networks are attacked. PowerShell are setting a completely new ball game within Security thinking on Windows platform. PowerShell can interact with .Net, WMI, COM, Windows API, Registry and other computers on a Windows Domain and can be attacked or secured by PowerShell. PowerShell is an integral development language in today's IT and IT security landscape. A basic understanding of PowerShell are now a must for securing and testing the strength of your system. It is extremely difficult to be an advanced and highly skilled InfoSec Professional without a firm understanding of PowerShell. This session will be held by Carlos Perez. 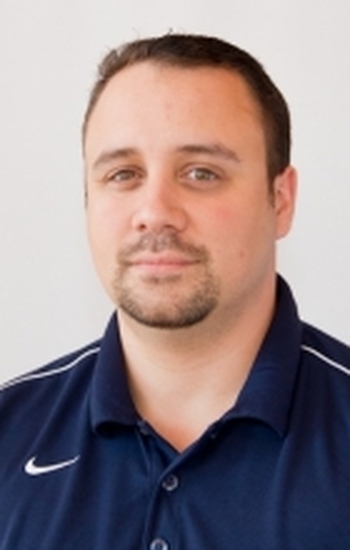 Carlos is currently the Research Practice Lead at TrustedSec where he is in charge of the team that develops both offensive and incident response tools. He has over 20 years of experience in IT and information security. He is best known as one of th co-hosts in the security weekly podcast, his contribution to the community with open source tools and his contributions to the Metasploit project. He is currently a Microsoft MVP specializing in Enterprise Security and PowerShell. Carlos is also active in Puerto Rico as a member of several non for profits helping student and community at large organizing events to help build new infosec and IT professionals, among the events is BSidesPR. His current blog is https://www.darkoperator.com. In this session we will show you how to find vulnerabilities with PowerShell! Do not miss this session!